Nothing at all except for kitchen utensils and fridge. 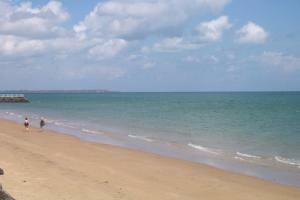 Good place to stay as a base for exploring Hervey Bay, local to the whale watching facilities. Room was very clean and tidy. Landlady Marlene was very nice with good local knowledge. Would recommend. The room was really spacious and clean. Beds were comfy and its right next to the beach! Lady who owns the place is lovely and she has lots of information on the whale watching. The owner was very helpfull . We wanted to go whale watching and she arranged it for us. The location was great , we had beautiful views of the water. We liked that the interior pictures of the room was accurate. Not photo shopped. Our room was clean and had everything you could possibly need. 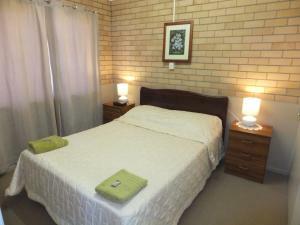 Bed very comfortable host very helpful, unit clean and roomy. I love the proximity to the pier, bike track, eateries, shops etc. I love the hospitality of the hosts. 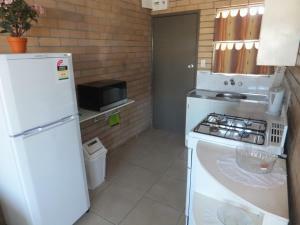 Please know this is an older style unit but everything you need is available and if not, just ask the host. The location of the units was very handy to where I had to be. It was within walking distance to the beach. The managers were friendly. Other tenants were respectful. One of our best sellers in Hervey Bay! Just 150 feet from the beach, Sunrise Units offers self-contained apartments with ocean views. 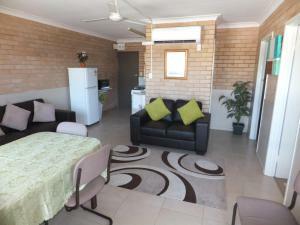 The property is ideally located for visits to the world heritage-listed Fraser Island. 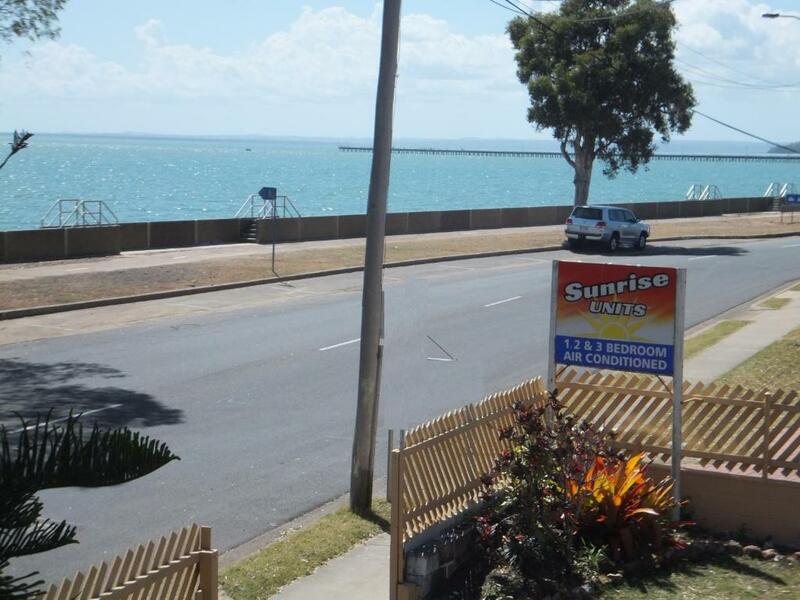 Sunrise Units are 2 minutes' drive from Hervey Bay Botanical Gardens and 3 minutes' drive from Reef World Aquarium. 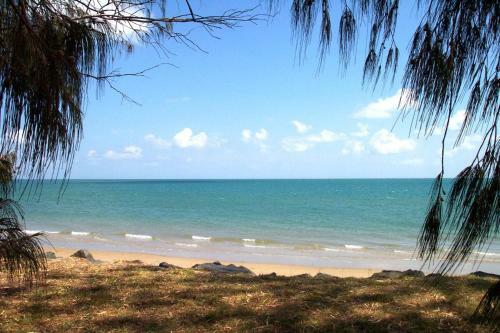 It is 7 minutes' walk from Urangan Pier and Urangan Beach. Point Vernon is 10 minutes' drive away. Each air-conditioned apartment offers a fully equipped kitchen, dining setting and a private bathroom with a shower and free toiletries. All accommodations includes free on-site parking. 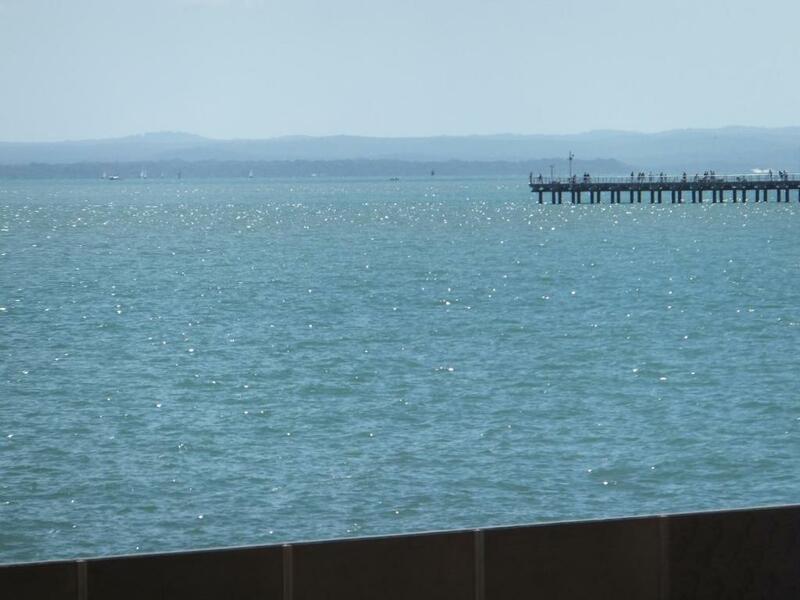 뀐 Located in the top-rated area in Hervey Bay, this property has an excellent location score of 8.2! When would you like to stay at Sunrise Units? This apartment features sea views, a fully equipped kitchen and laundry facilities. Area Info – This neighborhood is a great choice for travelers interested in whale watching, fishing and scenery – Check location Great location - show map Guests loved walking around the neighborhood! House Rules Sunrise Units takes special requests – add in the next step! Sunrise Units accepts these cards and reserves the right to temporarily hold an amount prior to arrival. Please inform Sunrise Units of your expected arrival time in advance. You can use the Special Requests box when booking, or contact the property directly using the contact details in your confirmation. Didn't like having to wait for a long time for someone to answer the door, when checking in. Had to ring the door bell a number of times before anyone answered. The bed in second bedroom was too short, my feet hung over the edge. Decode was a little mismatched,making me feel like I was in a That's seventies show. It's an old set of units, could do with an update but then I think it would loose it's character! So maybe leave it as is but remember when booking it's an old set of units. 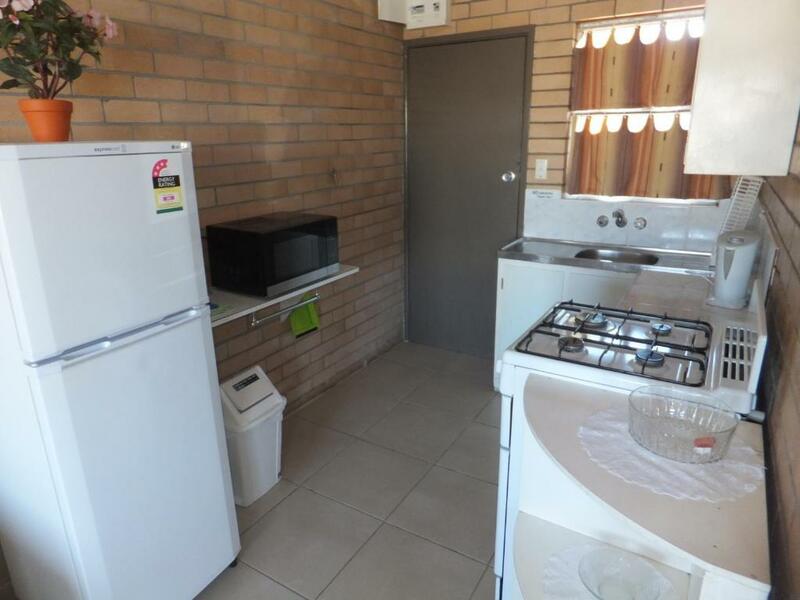 Property was built in 1973 and nothing had been updated except for the fridge. Cockroaches crawling around floor at nightfall. Noisy main road to stay on. All furnishings were dated back to 70's era. Beds were extremely firm and uncomfortable. 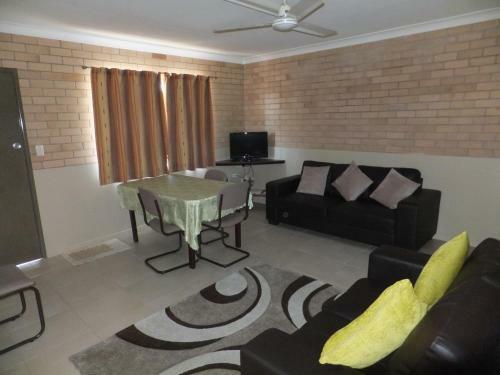 Do not recommend this property to older couples like ourselves. Not value for money. When we stayed there was no wifi as Marlenes’ computer network had been hijacked by Mexicans demanding a bitcoin ransome. Hope that gets sorted. Without a car it is a little difficult to get round but the bus stop is right outside. The place could do with a bit of an update!